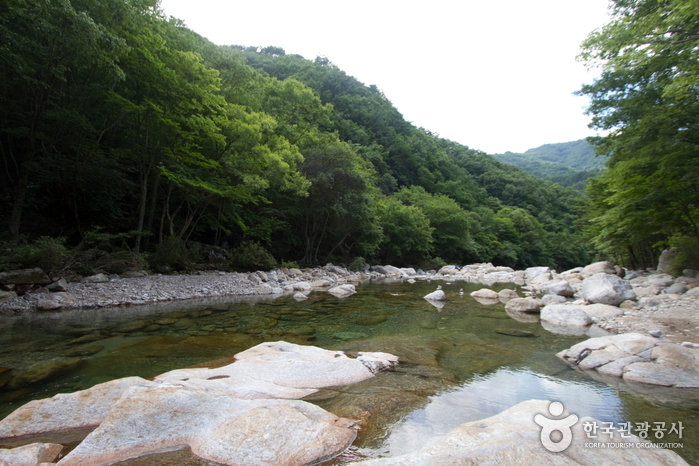 Located in Namwon, Jeollabuk-do, Baemsagolgyegok is a 9-km grand valley, situated at the northern foot of Jirisan Mountain. 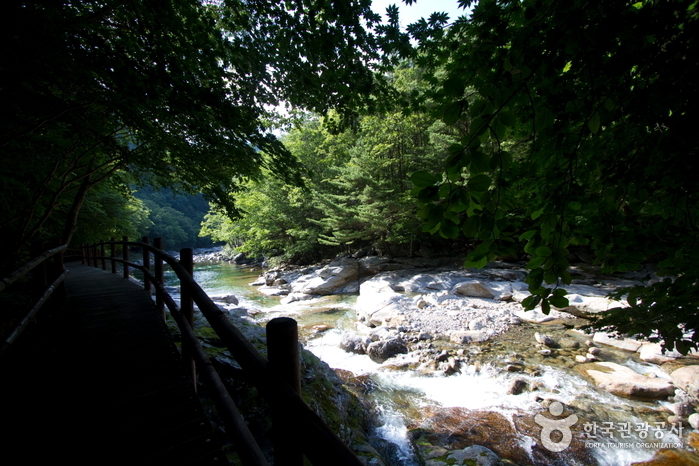 Stretching from Banyabong Peak and Tokkibong Peak toward Sannae-myeon of Namwon-si, the valley is renowned for its beautiful autumn foliage. 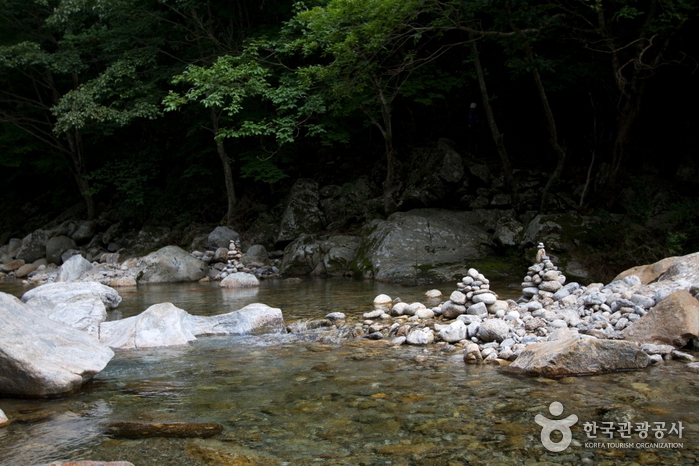 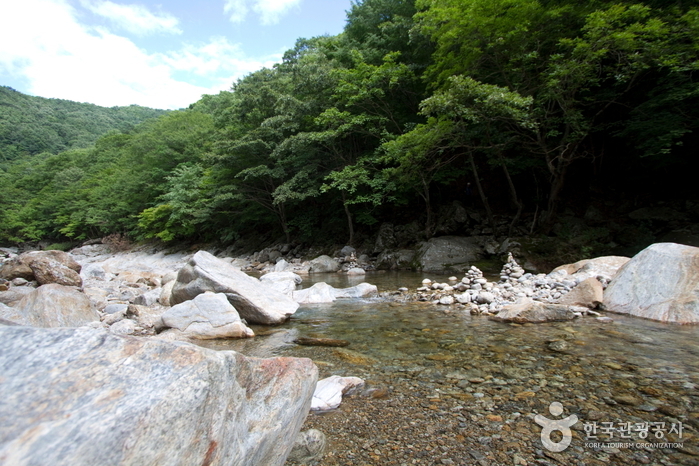 Baemsagolgyegok Valley is popular as a summer vacation destination because there’s always an abundance of water and trees. 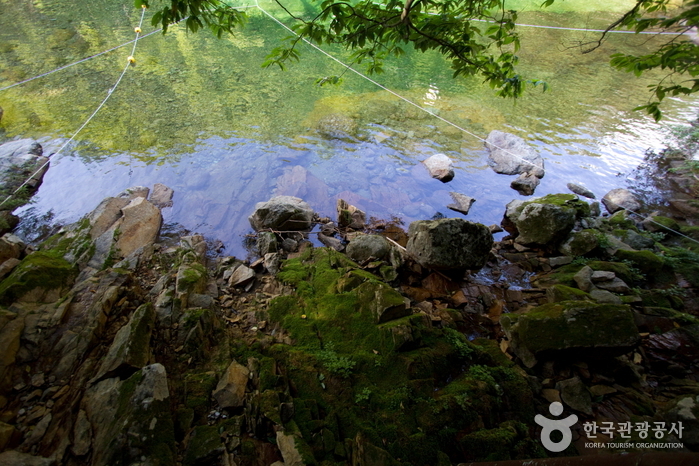 In the fall, the hills become ablaze with autumn tints, small streams flow over rock beds, and small pools of clear water from under the rocks create a beautiful sight. 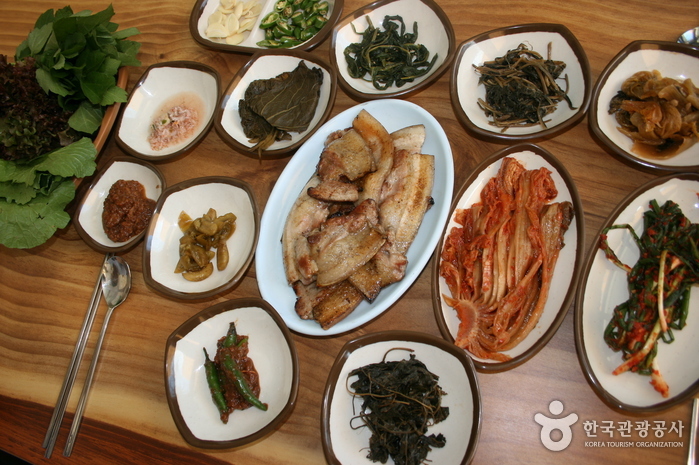 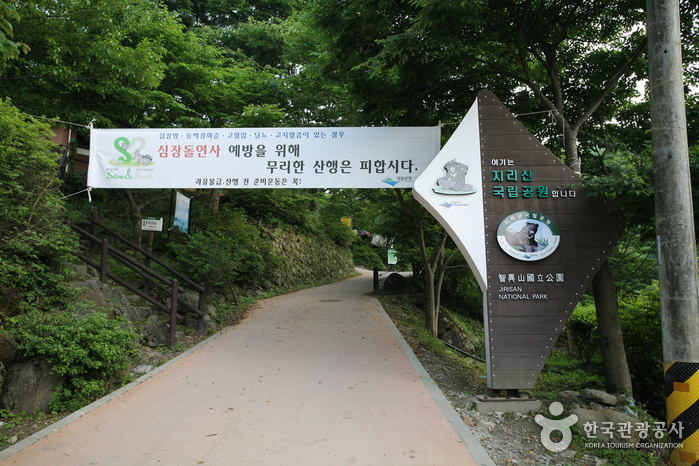 Other notable places nearby include Seonindae, Seoksil, Yoryongdae, Tagyongso, Byeongso, Byeongpungso, Jeseungdae and Ganjangso. 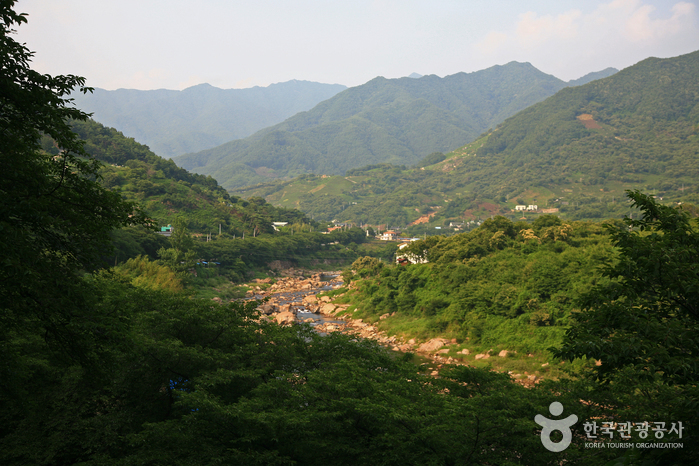 From Dong Seoul Bus Terminal, take a bus to Namwon. 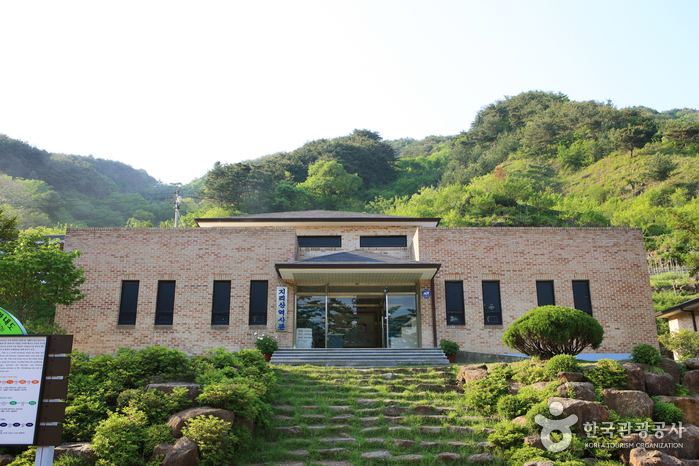 From Namwon Intercity Bus Terminal, take a bus bound for Baemsagol (뱀사골).